Thank you for your interest in Christian Heritage School. We are delighted you are considering CHS and would love the opportunity to introduce you to our school community. The application process and the answers to our most frequently asked questions are detailed on our website. However, no amount of information can replace a visit to our campus. It would be my pleasure to share the distinctives of our program with you personally so you can make an informed decision about your child's education. Since CHS is unable to provide quality educational experiences for children with learning disabilities, serious emotional or social problems, or severe physical handicaps, careful consideration is given to each applicant to make certain the program is a good match for the applicant's needs. 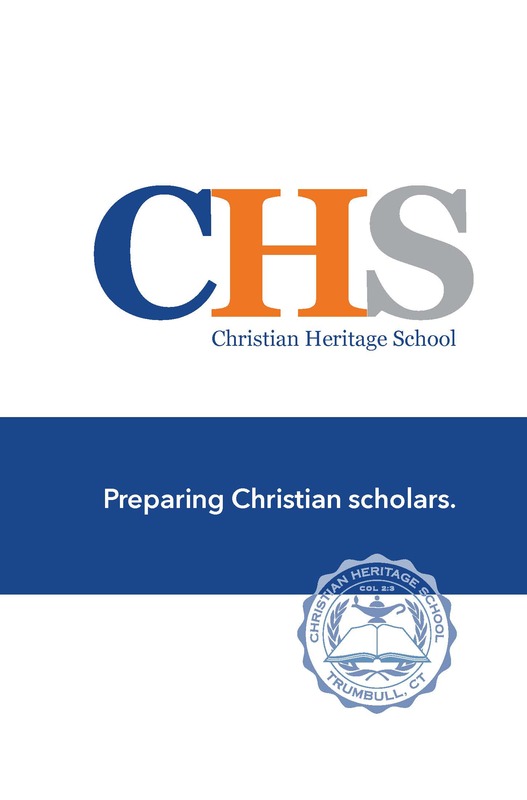 Christian Heritage School admits students of any race, color, national and ethnic origin to all the rights, privileges, programs, and activities generally accorded or made available to students at the school. It does not discriminate on the basis of race, color, national or ethnic origin in administration of its educational policies, admissions policies, scholarship program, athletic and other school administered programs. Final admissions decisions are made after the entire application process is complete.